New York, the Big Apple – home to the yellow taxi! Explore New York from a high. There are few places more pleasant than a sunny afternoon on the High Line. 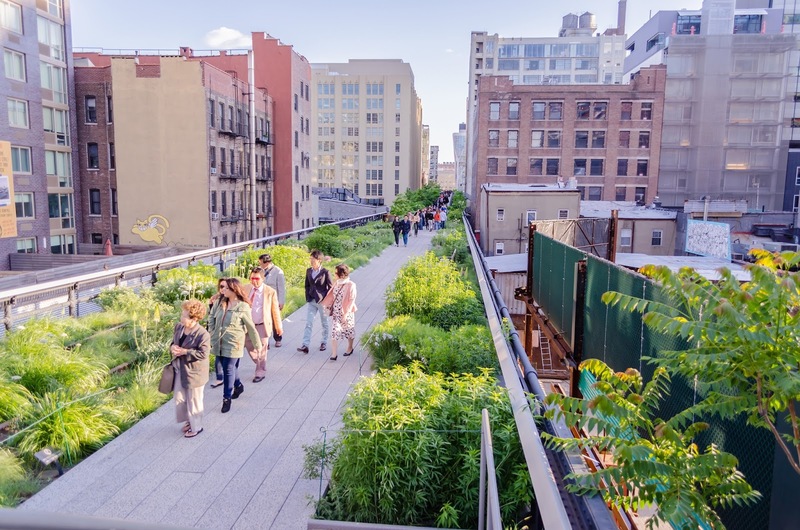 NYC's only elevated park is one of Manhattan’s most popular destinations, and it's easy to see why. Created in 2009 out of a disused rail track the High Line is a 1.45-mile-long green space, running from Hudson Yards to the northern edge of Chelsea. Today it’s an urbanite’s playground planted with wildflowers and grasses, offering walkers some of the best views in New York City. Explore New York City by bike. It’s autumn, the weather is a little cooler so get off your feet and hop onto a bike to tour New York City. Sure, you could undock a bright blue CitiBike, but, if you want a more focused route with a guide to answer questions and point out important sites along the way, then a NYC bike tour is just the ticket. The city is home to some fascinating bike tours, everything from the “Secret Streets of New York City” to “Friday Night Lights” where you can experience "the city that never sleeps" at its best! But beware some tours last around 6 hours, however they offer a truly unique way to view the city at around $99 per person. Check out Bike the Big Apple for their current scheduled bike tours www.bikethebigapple.com. Explore in 2017 The New York Wheel. 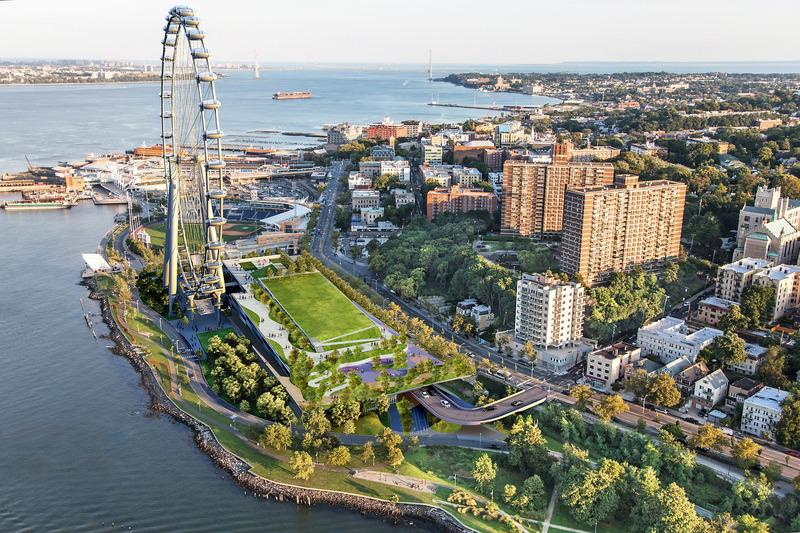 A short ferry ride will take you to Staten Island’s waterfront which is currently being transformed with the construction of the largest observation wheel in the Western Hemisphere, alongside hotels and a new shopping zone. 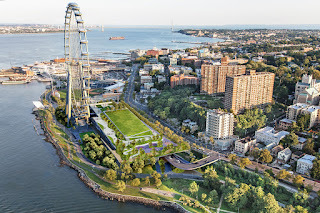 The New York Wheel promises to become one of the city's great landmark attractions. With the opening date set for early 2017 you will have to be patient to experience this new bird’s eye view of the city. Explore New York through its sport. There are many sports teams in New York, but one could argue that none are more famous than the New York Yankees. Heading up to the Bronx for a game is a New York rite of passage. Whether you spend the game tallying box scores or just kicking back to enjoy the roar of the crowd. This is an unforgettable excursion especially if travelling with family and younger children. As for shopping you will be spoilt for choice and for all you foodies I recommend a meal at Vandal on the Lower East Side. Having recently opened in January booking is a must. A New York City PASS from £77 it is a cost effective way to gain you admission to all the great attractions, including the Empire State Building Observatory, Guggenheim Museum or Top of the Rock, Statue of Liberty and much more. Finally, it is worthwhile visiting the 9/11 Memorial and Museum. Why not consider combining New York with Las Vegas or the Caribbean? We have teamed up with Funway to offer you some exclusive offers available throughout September and October. 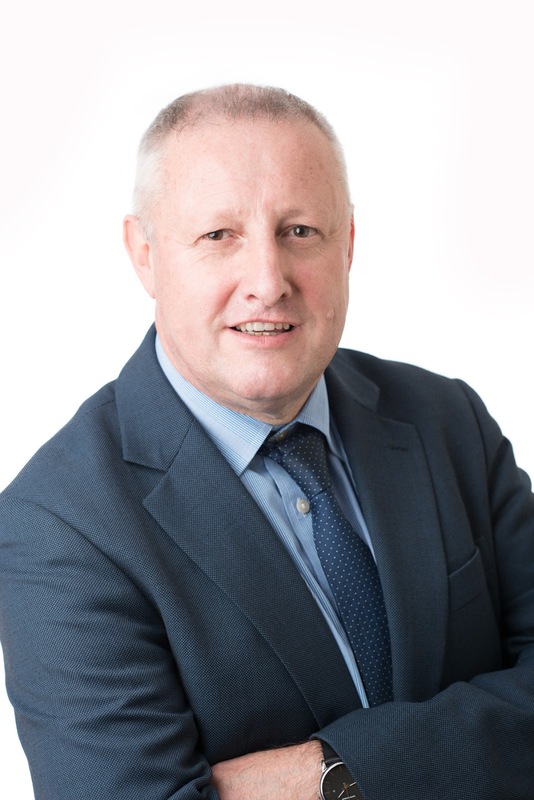 Please do not hesitate to contact me or a member of the team as Scott’s Travel for more information and our up-to-date prices.